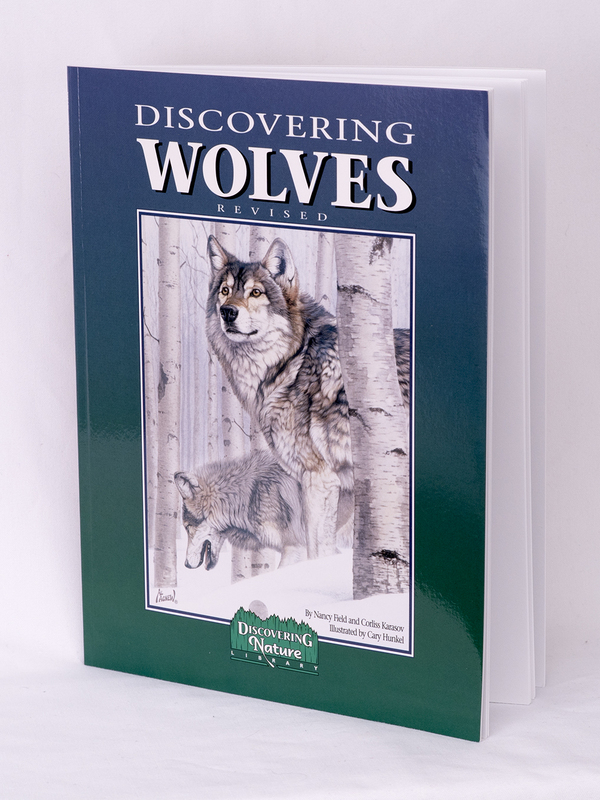 Discovering Wolves investigates current research and wolf-human conflicts in addition to the natural history of wolves. It helps dispel myths about wolves as predators, while making clear their plight as threatened or endangered species. Highly praised! Includes a sheet of 31 realistic wolf stickers. This book is an excellent resource for Wolf Awareness Week which occurs the 3rd week of October each year.